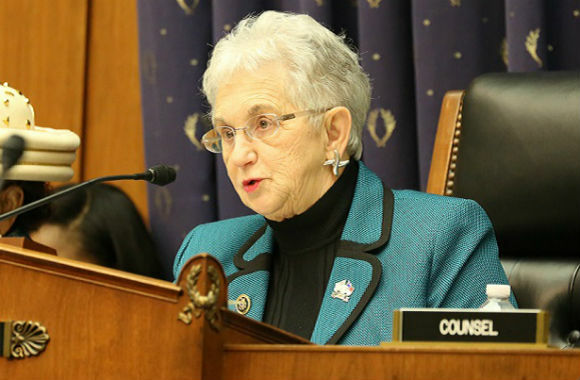 Rep. Virginia Foxx lost her chairmanship of the House Education and the Workforce Committee when Democrats took over the chamber Thursday, and she left with a parting shot at the college-industrial complex. In a Wall Street Journal op-ed, the North Carolina Republican and former college president (below) writes that the language we use to distinguish forms of education from each other reflects class prejudice. If we really want all Americans to succeed in the fields suited to them, we must “think about the words we use and why we use them,” to avoid perpetuating the stigma around less fashionable forms of education, Foxx writes.